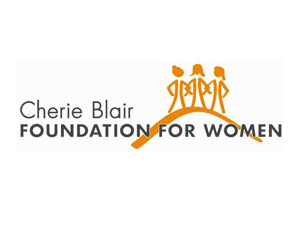 The Cherie Blair Foundation for Women selects and matches women entrepreneurs and mentors from around the world to join their prestigious year-long mentoring program. Mentors are men and women from diverse sectors who give 2 hours a month to support a woman entrepreneur. Mentees are women from developing or emerging economies who have a passion for working with a mentor, are running or about to launch their own business, and can meet online in English. They are nominated directly by our local partners in March and September each year. The selection requirements ensure you are able to thrive in the program with the key to success being commitment. We have participants with varied experience, so chances are we’ll have a match for you. Our online application takes 20 minutes to complete and helps us find you a mentee or mentor who is a great fit. We were just wondering how you found about the Mentoring Programme?